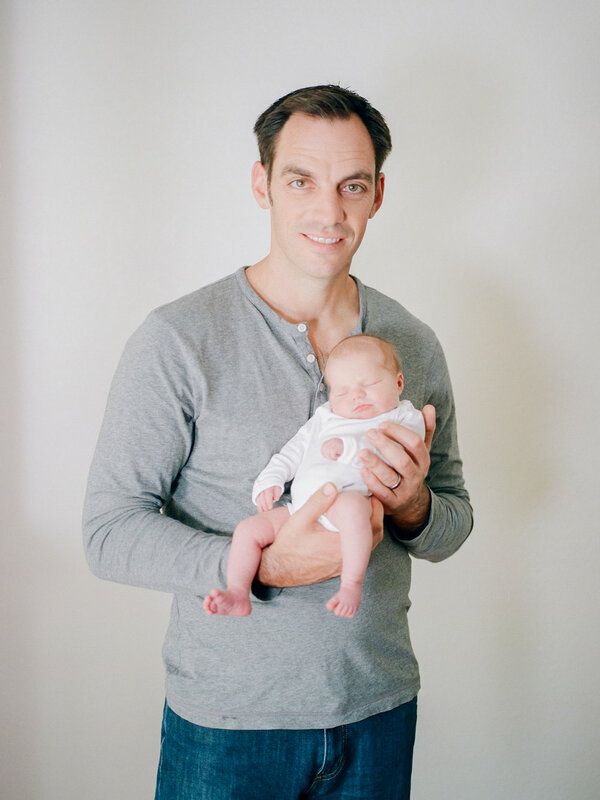 We are so excited to share with you some of our favorite Chico newborn lifestyle photo sessions we captured on medium format film lately! If you've been following the blog, you've been hearing me get so excited about shooting on film lately. We're now offering these in-home lifestyle family and newborn sessions in Chico, or Northern California. When we say Film, it can often get confused with shooting video but that's not what we're talking about here. We're talking about shooting on good old fashion film and sending it to the lab to be developed. We shoot on a high-end Medium Format film camera which captures timeless details in such a pretty way. We always like to explain our approach to these sessions for people who are unfamiliar with this type of family photography. Our newborn lifestyle sessions will take place in your home. Just like in our wedding photography, we strive to capture authentic moments that bring you back and freeze these precious glimpses of time. Moments that will always remind you of what your little one was like when you first brought them home from the hospital, how tiny they were laying in daddies arms, or how much big sis was so excited to show her new sibling off to the world. 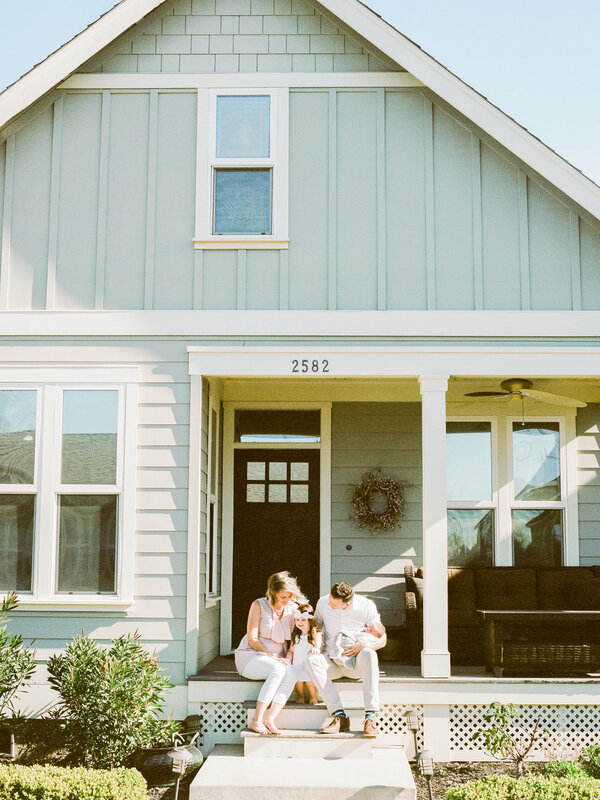 We value providing timeless portraits for our couples so we focus on authentic moments that are in your home, the space your little one will grow up in. We want you your photos to be in a place that is memorable for you! We want our photographs to about connect between families and that is why we won't use props or create overly posed photographs. Film is such a timeless medium that can capture light and detail so beautifully. Film is also the way my own mom captured my childhood growing up. She did an amazing job of documenting each season of my life through her film camera. Often times she would let me experiment with it, but also always kindly reminded me of the importance of each photo and really making sure what I was capturing was worth it. It’s because of her influence and the way she captured my own family that I am excited to serve families moving forward exclusively through this medium. 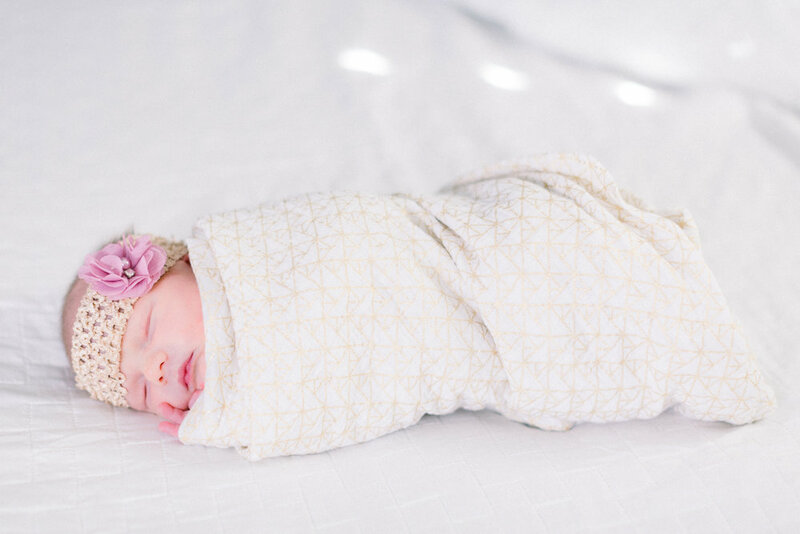 At TréCreative, we are now offering these Chico newborn photo sessions to a select group of families who value leaving a legacy, capturing their beautiful homes and the very environments where their little ones will grow and be nurtured for years to come. We haven't launched our official Family Legacy Photography Sessions website yet, so in the meantime for more information, email chelsey@trecreative.com to reserve your session.